Copenhagen intends to be carbon-neutral by 2025, with greener transport being one of the core elements. 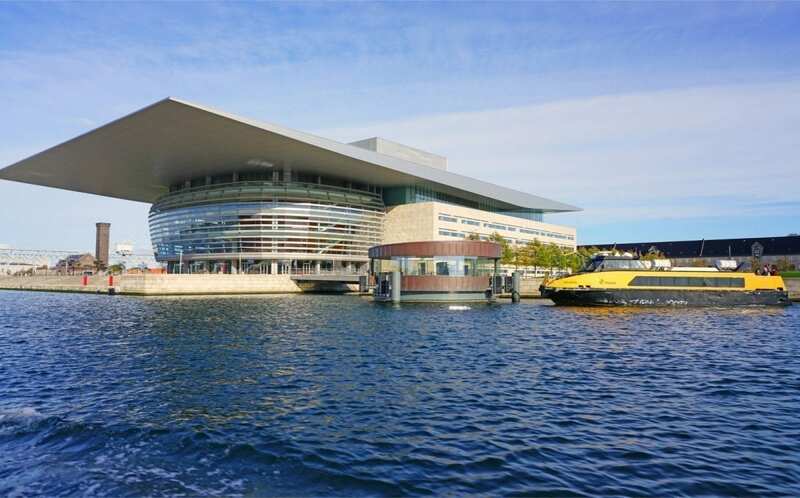 In 2000 the city council of Copenhagen introduced the harbour bus shuttles (“Havnebusserne”), which became a vital link for Copenhagen citizens and tourists between the inner city, the Royal Library and not least the new Copenhagen Opera House. From January 2018 Biofuel Express started supply of Neste MY Renewable Diesel™ HVO to the harbour bus shuttles, converting the maritime “bus” fleet from fossil diesel to 100% renewable HVO (HVO100). Not only will this contribute to the 2025 carbon-neutral targets and greener transport, it also allows the Copenhagen citizens to enjoy an enhanced air quality at their new favourite spots at the Copenhagen Harbour. The easiest route to the Copenhagen Opera House now goes with Neste MY Renewable Diesel™ HVO100 from Biofuel Express, allowing you to enjoy the fresh clean air on your way. Contact us today and learn more about the benefits of fossil free diesel HVO from Biofuel Express, or read more about HVO100 Neste MY Renewable Diesel™ on www.biofuel-express.com/nestemy.